Obituary for Alexander Meleshenko Jr. | Savolskis - Wasik - Glenn Funeral Home, Inc.
Of West Homestead, on October 18, 2018, age 91. Beloved husband of over 65 years to Pauline (Polanick) Meleshenko; father of Alexander (Louise) Meleshenko III and Sonia Ann Moore (Brian). Survived by his five grandchildren Elizabeth (Mark), Emily (Eric), Richard (Lisa), Brant (Julie), Stefan (Jennifer) and 6 great grandchildren, whom he loved and cared for. As Well as many nieces and nephews. His parents, Alex and Paraskovia arrived in America from Russia in 1910. Alex grew up below the tracks during the depression in Homestead. When the mill expanded in 1941, he moved to the Projects in Munhall. He graduated from Munhall High school in 1945 and then from the University of Pittsburgh in 1951. 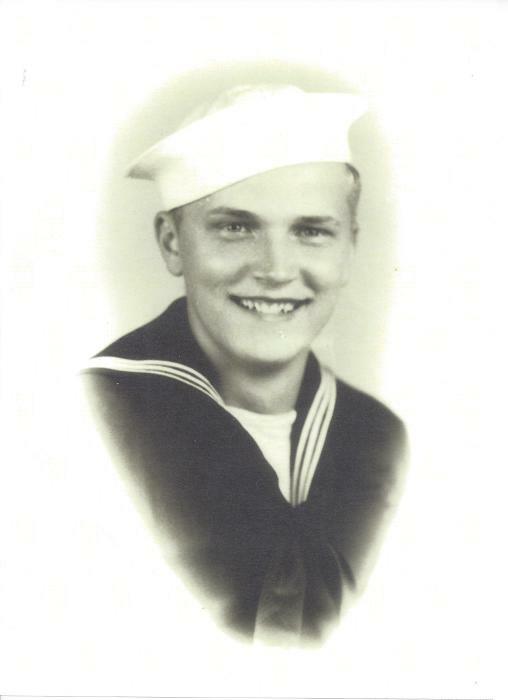 He enlisted in the military twice to serve his country as a WWII Navy Seaman. He pulled deputy in the Philippines and China as Second Lt. in the United States Army Reserve. He pulled active duty training troops at Fort Lee, VA. He found his niche in the competitive insurance and construction bond business and worked hard at it for 55 years. He started as a fidelity and surety bond underwriter trainee; then bond manager; then a partner in an agency that specialized in construction bonds; then an associate in two other agencies. Very proud that he was known as a straight shooter with bullet proof integrity. A generous and loving man who will be missed by all he knew him. Alex was a lifelong parishioner of St. Gregory’s Orthodox Church in Homestead. 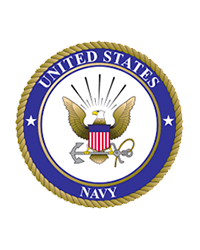 A private burial with graveside services will be held at the National Cemetery of the Alleghenies. Arrangements entrusted to SAVOLSKIS-WASIK-GLENN FUNERAL HOME INC.